A new book about New Zealand comics is about to be released. 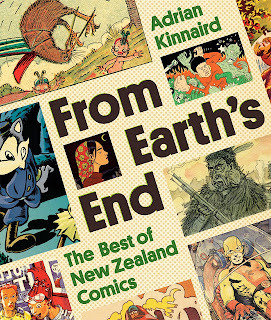 Written by Adrian Kinnaird, From Earth's End documents the story of the comic art form in New Zealand and features many of the people who have made an impact on the medium. 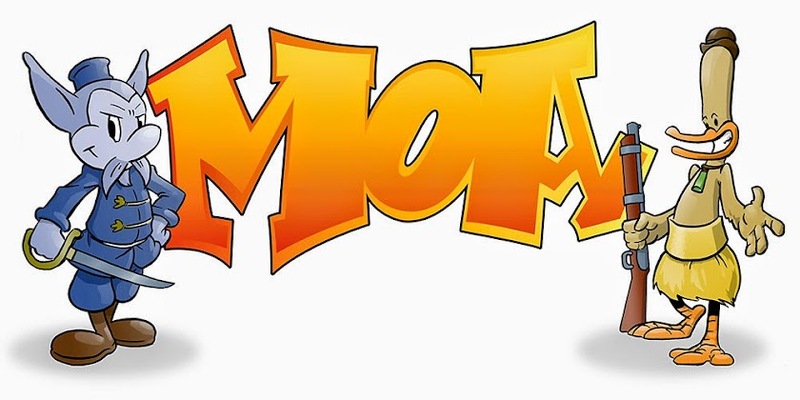 I'm not sure how I made it into the book but I am certainly pleased to have my work on Moa represented in what I am sure will become the definitive book on New Zealand comics. Possum von Tempsky has even made it onto the cover! The book is being published by Random House Books and is out in November. Check it out here and be sure to check out Adrian's blog here. Issue 4 preview finally available!